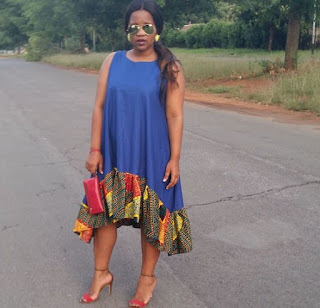 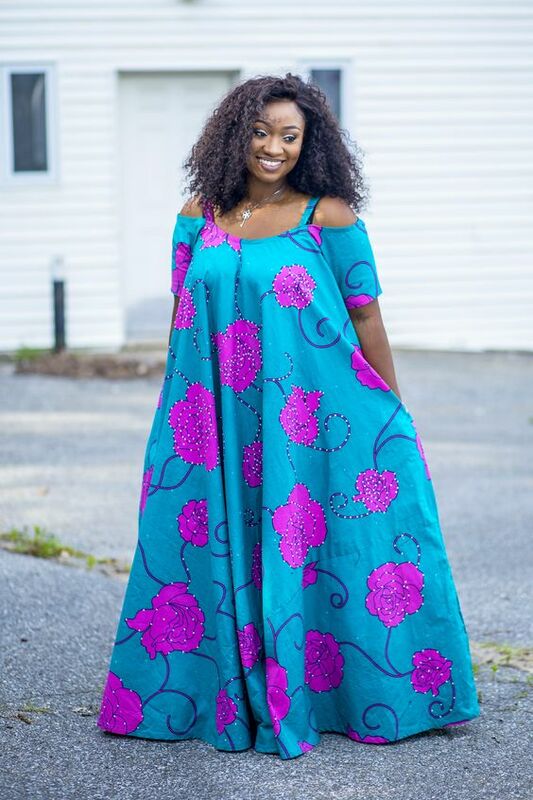 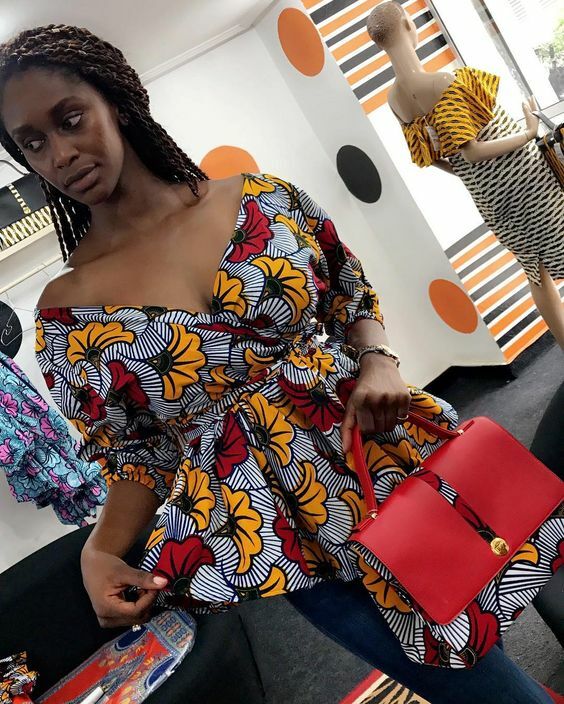 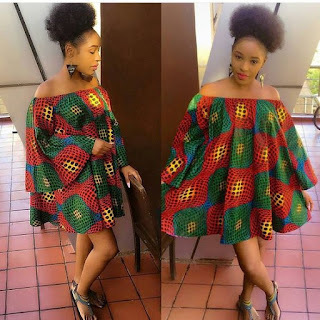 KITENGE STYLES FOR PREGNANT WOMEN..
Comfy maternity clothes,African print loose dresses 2018, Kitenge fashion, African women fashion. Pregnancy is the most beautiful period in the life of every woman.KnowingSome maternity style tips and hacks and knowing what to wear during the period of pregnancy can make moms-to-be more prettier during those nine months. 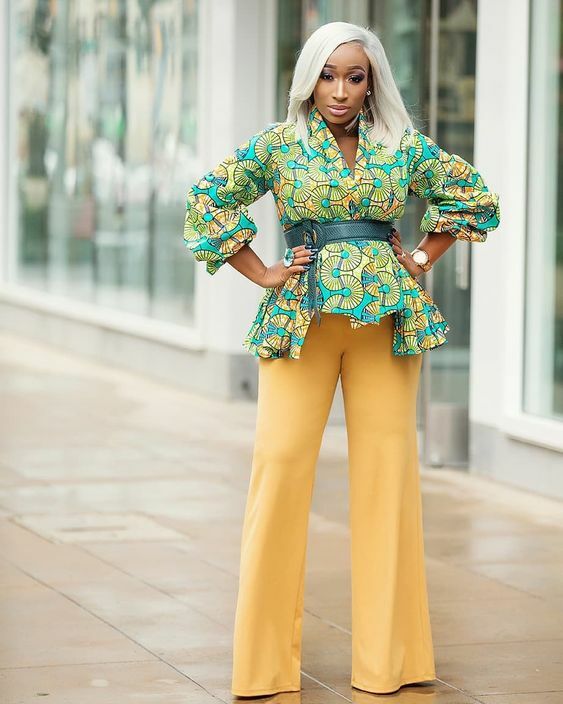 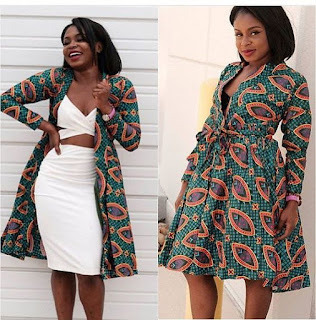 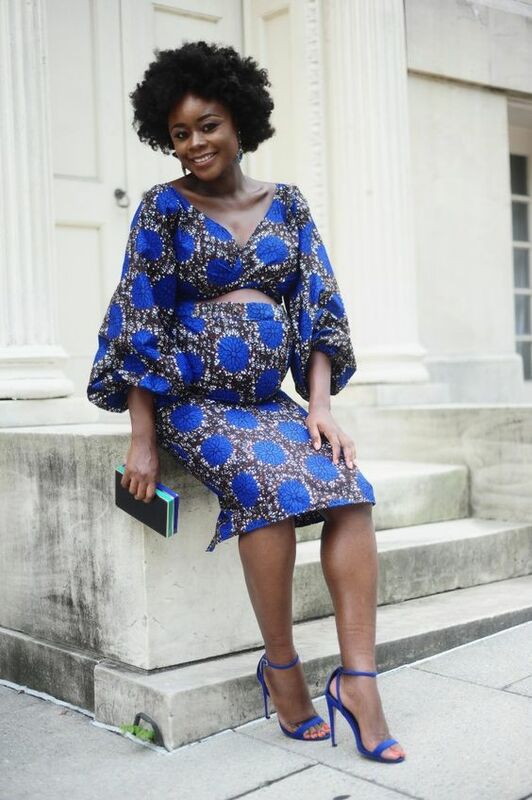 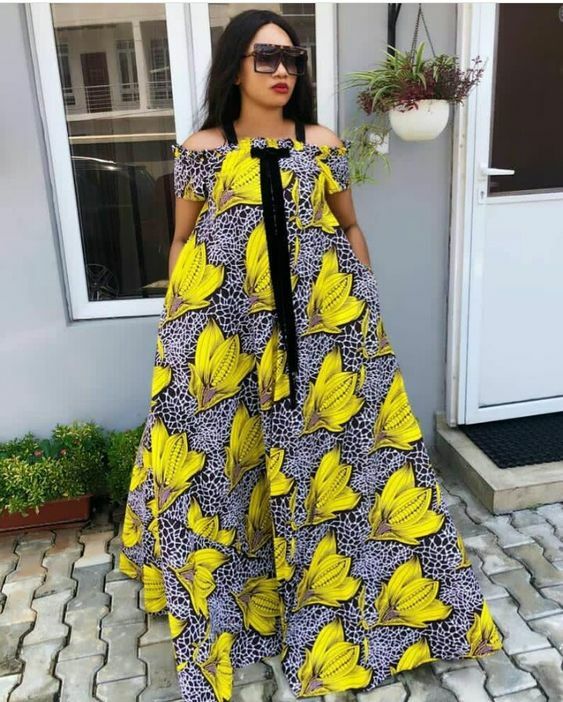 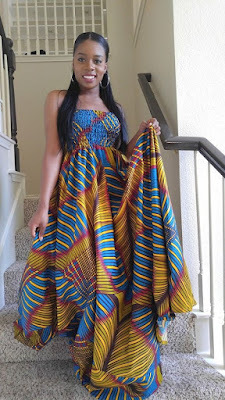 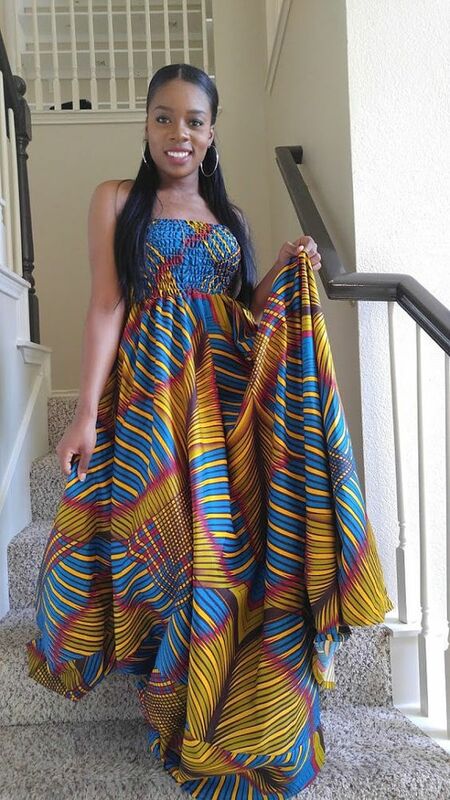 So, we have some few ideas on how an African mom-to-be should dress like, see below the most stylish Ankara dresses for pregnant ladies. 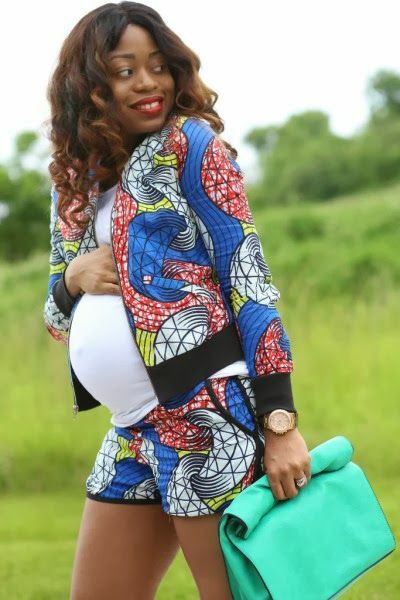 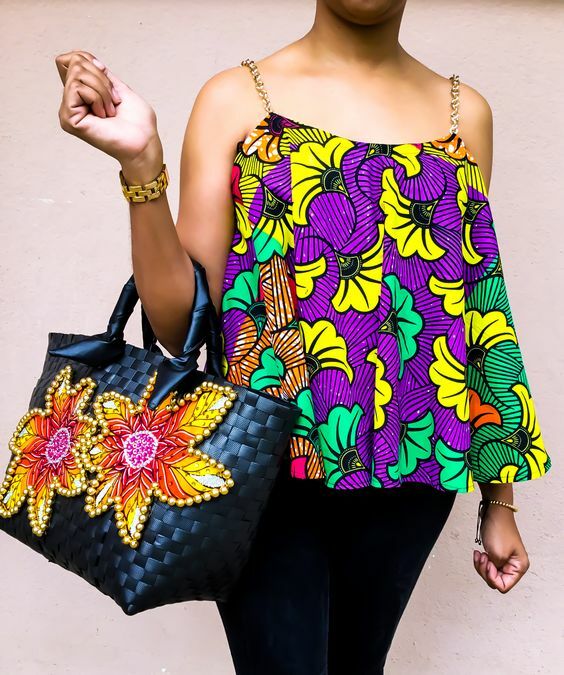 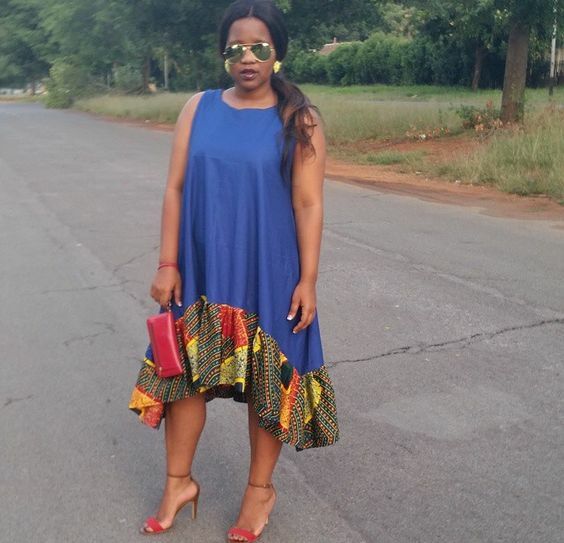 fashenista: KITENGE STYLES FOR PREGNANT WOMEN..